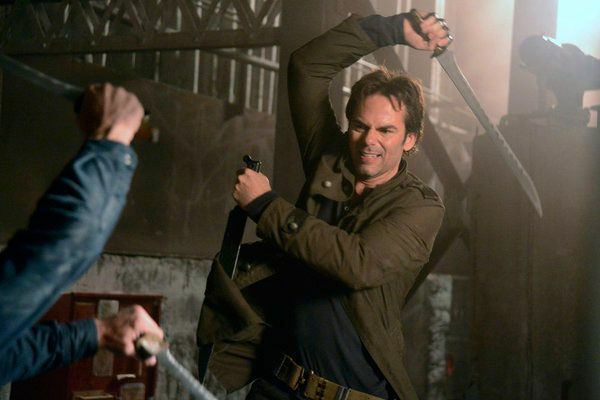 Revolution Recap: A Little Less Conversation Screw it: Let’s just swordfight. 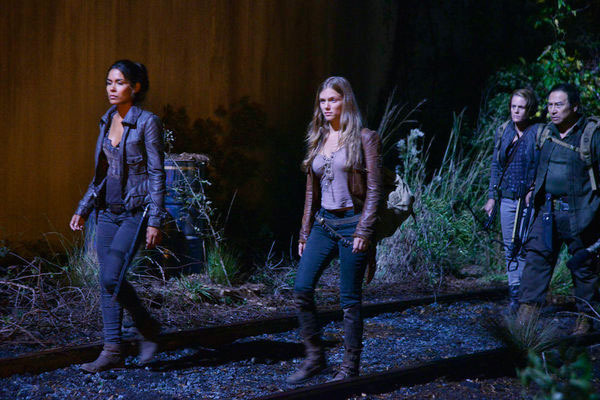 Revolution Recap: Dazed and Confused The worst thing about this episode is that it puts Charlie in two near-death situations and has her survive both. 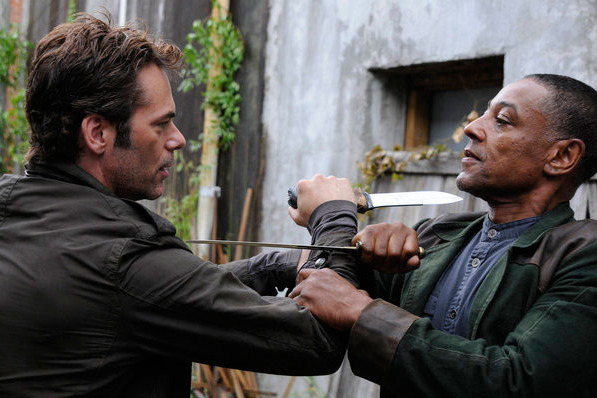 Revolution Recap: Running In Place We’re far enough into Revolution’s first season to know one thing for certain – this show is never going to be great. 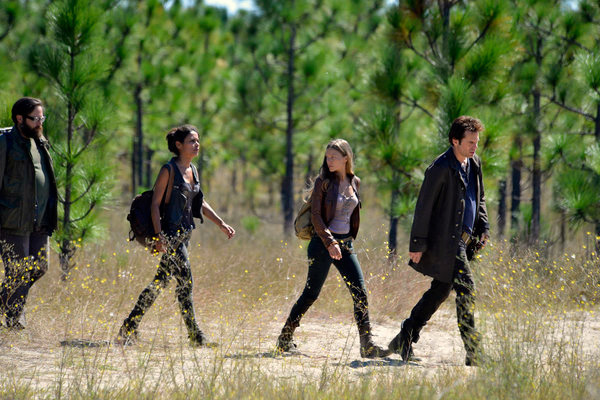 Revolution Recap: I Won’t Grow Up Another episode of Revolution, another terrible plan by Charlie. 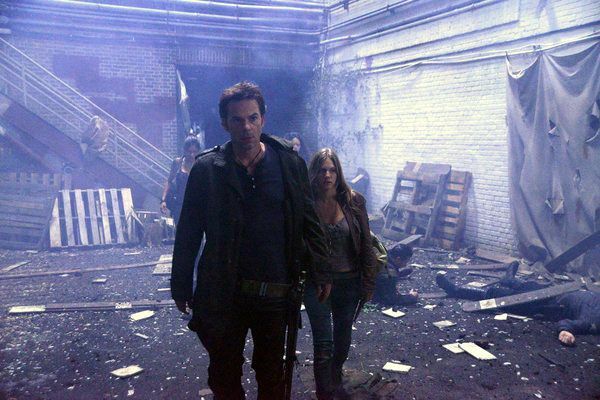 Revolution Recap: The Meek Shall Inherit On the show’s problem with flashbacks. Revolution Recap: Toughen Up If you find yourself in a world without power, accept that you will always be too tough, not tough enough, and totally expendable.